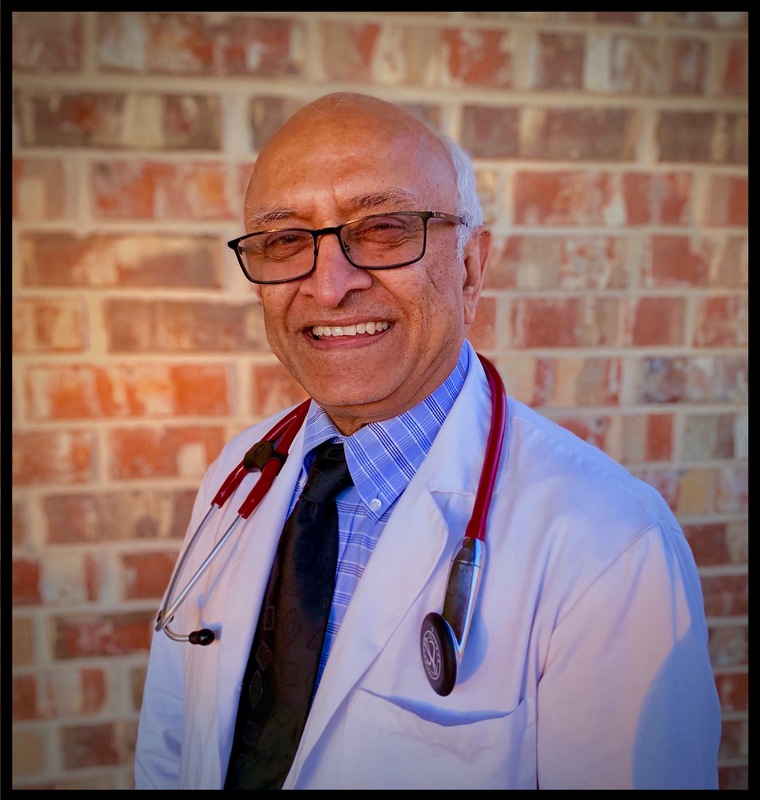 Dr. Shukla has been a practicing internist for over 25 years. He sees patients in Clear Lake Medical Clinic and also in the affiliated hospitals listed below. This means he will be your doctor both in the clinic as well as in the hospital, allowing for continuity of care.